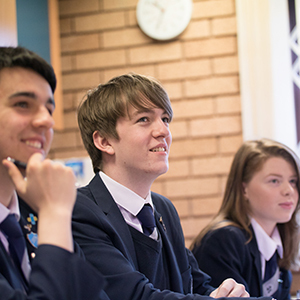 St Mary’s is a large, yet close community. 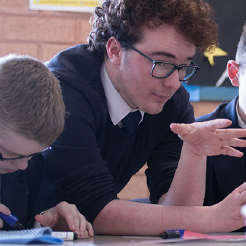 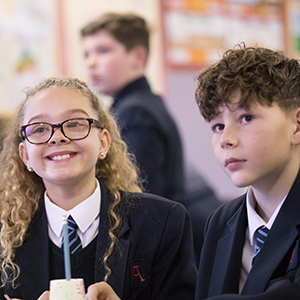 We take pride in our excellent pastoral care and aim to work in partnership with parents and carers to enable pupils to grow into successful, independent and thoughtful young adults. 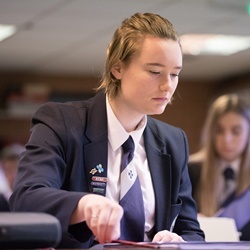 Our school is also a place of academic excellence and an environment in which all pupils can engage in their own spiritual development, in order to fulfil their God-given vocations.